You very rarely [ok…pretty much never] clean your mattress. …you’ve been faced with a sudden spill, stain, or bug problem and you need a quick solution. How to Maintain a Clean Mattress? How to Clean Dust Mites From a Mattress? 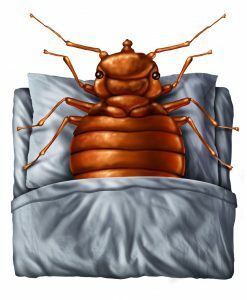 How to Clean Bed Bugs From a Mattress? How to Sanitize and Disinfect a Mattress? How to Remove Odors From a Mattress? 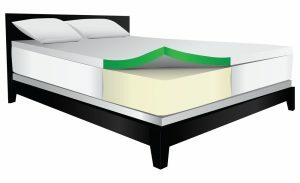 How to Clean Mattress Foam? How to Clean a Mattress Pad? 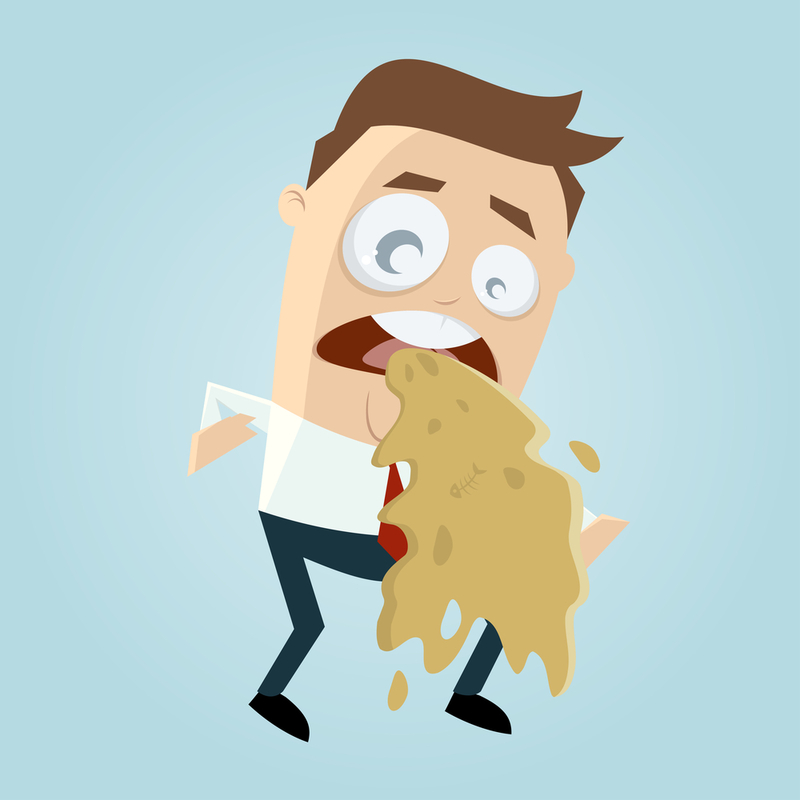 How to Clean Vomit Stains From a Mattress? 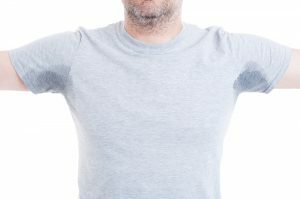 How to Clean Sweat Stains From a Mattress? 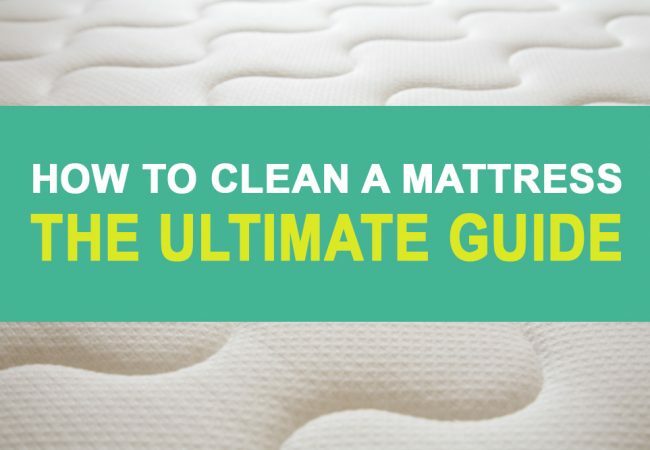 How to Clean Urine Stains From a Mattress? How to Remove Water Stains or Rings From a Mattress? How to Store a Mattress Properly? Welcome to the most comprehensive mattress cleaning guide on the internet. No seriously…I checked. In this crazy thorough guide, we’re going to cover just about every stain, every fact and every cleaning technique out there. These techniques work for both residential and custom mattresses (ex: RVs, Boats, Antique Beds and more). So buckle in, it’s a longggg blog post. 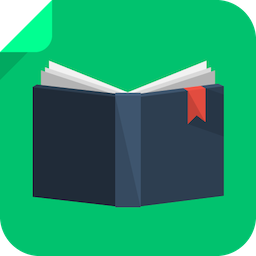 Don’t want to read the whole article [it’s over 2000 words of awesomeness]? Blood, vomit, urine, sweat and water. 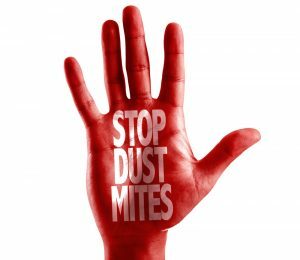 Bed bugs or dust mites. The mattress cover, mattress foam, or your mattress pad. 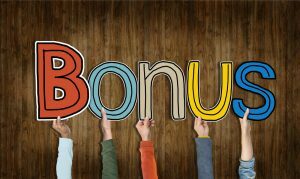 My bonus mattress cleaning tips. So roll your sleeves up, put on your cleaning gloves and let’s get stuck in. Prepare to be cleansed…let’s get to it. 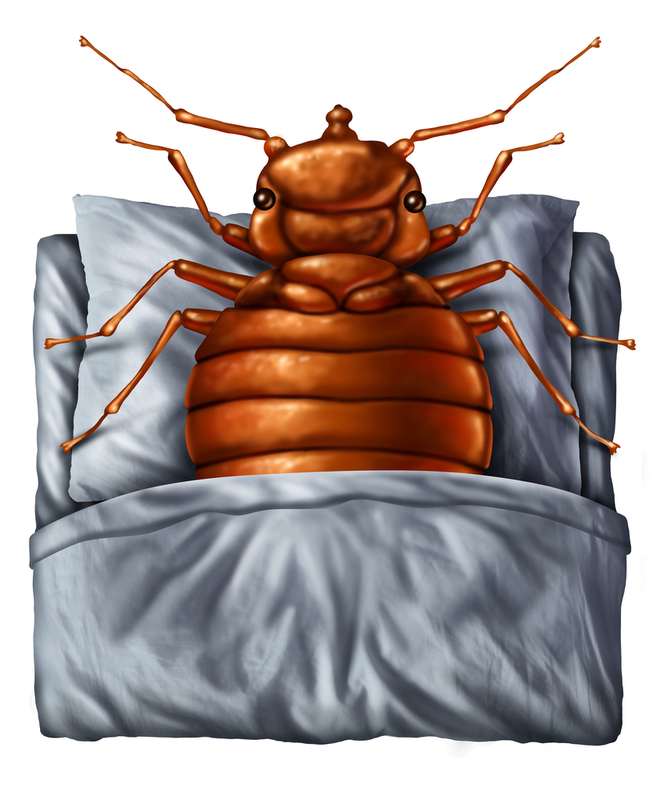 You could expect to find around 10 million dust mites in the average bed [they love warm, moist environments]. They’re harmless, but their droppings and body fragments can cause colds. And we haven’t even touched on sweat and dead skin, another couple of perfectly natural hazards. However, you can do something about this. One of the best tips for having a clean mattress is to get into a regular mattress-cleaning routine. Habit #1: Change your bed sheets at least once every 2 weeks. You don’t want to put dirty sheets on a clean mattress, do you? And when you change your sheets, leave them off all day – you’d be surprised at how much this discourages bacterial growth. 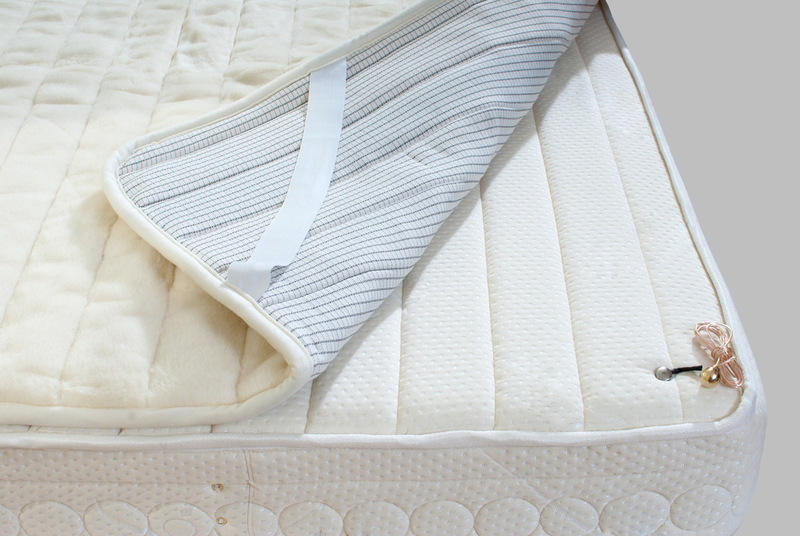 Habit #2: Rotate your mattress once a month to ensure even wear and tear. Habit #3: Similarly, flip your mattress once a quarter. Habit #4: Keep all liquids away from your bed. Liquids don’t get on well with mattresses, especially foam or memory mattresses, so it’s best just to have a total liquid ban. Habit #5: Get a mattress protector. Ultimately, the more you can help prevent stains from reaching your mattress in the first place, the better. Habit #6: Vacuum your mattress. Just make sure you use a clean upholstery adapter, otherwise you risk bringing more bacteria to the party. Habit #7: Try and keep the temperature of your bedroom down, since mites and other bacteria love warm conditions. Habit #8: Get rid of any houseplants. They might be easy on the eye, but you’re essentially giving insects, dust and pollen a free pass to do what they want. Habit #9: Air out your mattress on a regular basis. If it’s a sunny day, you can even put you mattress outside and let the sun dry it out. This will help eradicate mold and mildew. 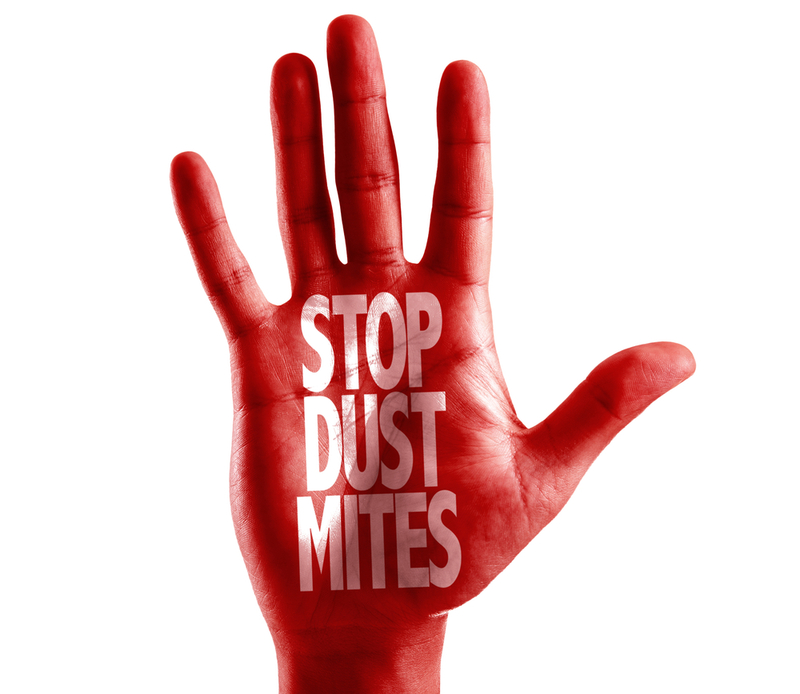 Dust mites are tiny creatures with eight legs that are impossible to see. They’re prevalent wherever humans are because they feed off flakes of dead human skin. If the humidity in your bedroom is high (around 80%), there is a very high likely hood that you’re going to have dust mites on your mattress, bedding, sheets, and pillows. Within the context of a bed, we clearly only have one option – to heat them. Make sure that you change your bed sheets regular and wash them on a hot wash. The water temperature needs to be 130˚F or higher. Whilst the sheets are off, vacuum your mattress using the handheld brush attachment. Bed bugs are small blood-sucking insects. In particular, they love human blood and can live in your bed mattress. The good news is that they’re fairly easy to spot. They’re a reddish-brown colour, up to 5mm long and will leave black or brown stains whenever they’ve been defecating. Just employ exactly the same cleaning technique as you would for preventing dust mites. Wash your sheets at a high temperature and vacuum your mattress. Pro Tip: A common myth we hear is if “I have a memory foam mattress, dust mites and bed bugs can’t touch me.” Well, this is not true, at all. While you are less likely to find dust mites and bed bugs buried in your memory foam, this doesn’t mean they can’t get you while you are sleeping. Sometimes it’s a nice feeling to know that you’ve blitzed your mattress. Or maybe you’ve bought a mattress and would like to clean and disinfect an old used mattress at home. Step 1: Remove all your bedding. Step 2: Use an upholstery brush to vacuum your mattress thoroughly. Step 3: Clean up all stains with any of the stain-removing techniques in this guide. Step 4: Put your mattress outside for a few hours so that it gets a good airing. If you can’t do this or you can’t rely on getting good weather, just stand your mattress up against an open window. Remember to ensure both sides get some sunlight. Step 5: Run a steam cleaner over the mattress. Alternatively, sprinkle baking soda over your mattress, leave it for a few hours and then vacuum it up. Step 6: Use an antibacterial spray on the mattress [but don’t overdo it and saturate the mattress]. Spray lightly and wipe clean with a cloth. Nothing is quite as off-putting as clambering into a bed that smells. Step 1: Grab a mixing bowl. Mix a teaspoon of water with 1 tablespoon of vinegar and a teaspoon of laundry detergent. Add 2 tablespoons of baking soda and 1 drop if disinfectant. Step 2: Using a clean cloth, dab some of the solution onto stain. When you’ve finished, wipe the surface with water. Step 3: Apply a generous amount of baking soda to the stain and leave it overnight. Step 4: Vacuum up the residue. Use an anti-odor spray on the stain. Repeat the whole process in a week if there is still a smell lingering. In theory, this should be pretty simple. Obviously, your first job is to check the tag on the cover for any specific instructions. Then it’s just a case of putting it through a normal wash cycle. Please note: you should aim to clean your mattress cover just as often as you do your normal bed sheets. If you’re one of those people who love a fancy memory foam mattress or mattress topper, then you need to be prepared to clean it. And we can’t lie. It’s a bit if a hassle, since mattress foam must be cleaned by hand. Step 1: Take your mattress or mattress topper off your bed. Check for any stains. Treat any marks with some of the techniques in this guide. Step 2: Use a vacuum cleaner to work over your mattress gently. 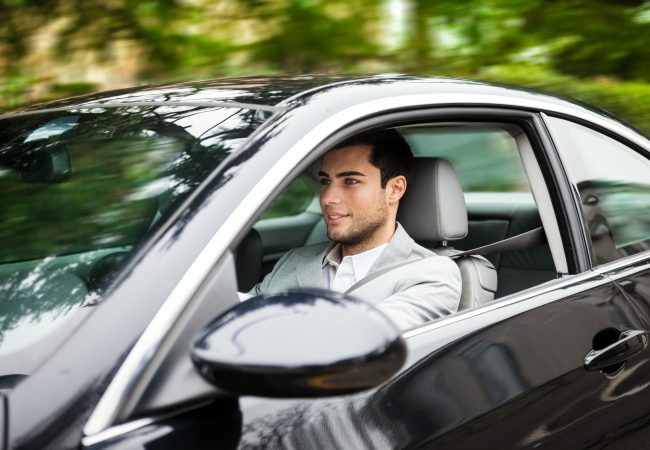 Use circular motions to increase your chances of collecting up dust, debris and worse. If your mattress has a pattern, ensure that you vacuum into the crevices. Step 3: Once your mattress is free from stains, fill a spray bottle with one part detergent to two parts warm water. Step 4: Spray your mattress or topper lightly with the solution. Step 5: Leave your mattress or mattress topper out to air, ideally outside. Step 6: Sprinkle baking soda over your mattress and leave overnight. Step 7: Vacuum away what’s left of the baking soda and solution. Wait for your mattress or topper to completely dry before putting it back on your bed (this might take up to 24 hours). A mattress pad needs to be cleaned at least every 8 weeks. That’s because they’re in direct contact with you and the mattress. They’re the first line of defence as it were. In most cases, you’ll just have to follow the cleaning instructions on the washing label. 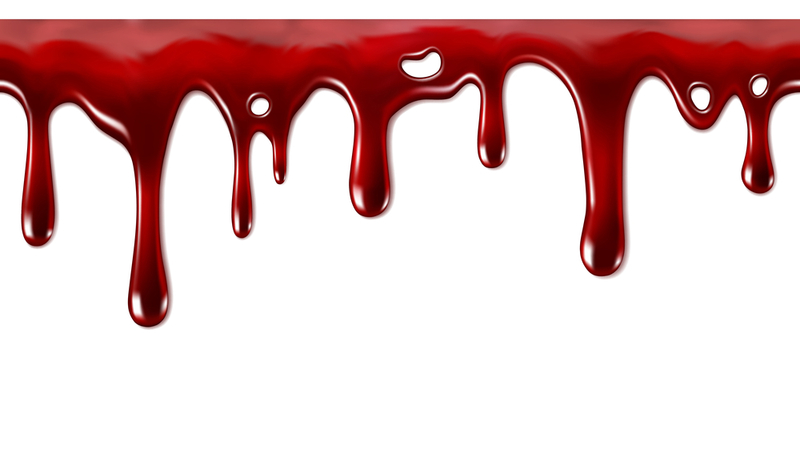 Like vomit and urine, blood is a protein stain. Firstly, we should point out that speed is of the essence. The quicker you deal with a protein stain, the easier you’ll find it to remove. Step 1: Get a cool, wet cloth. 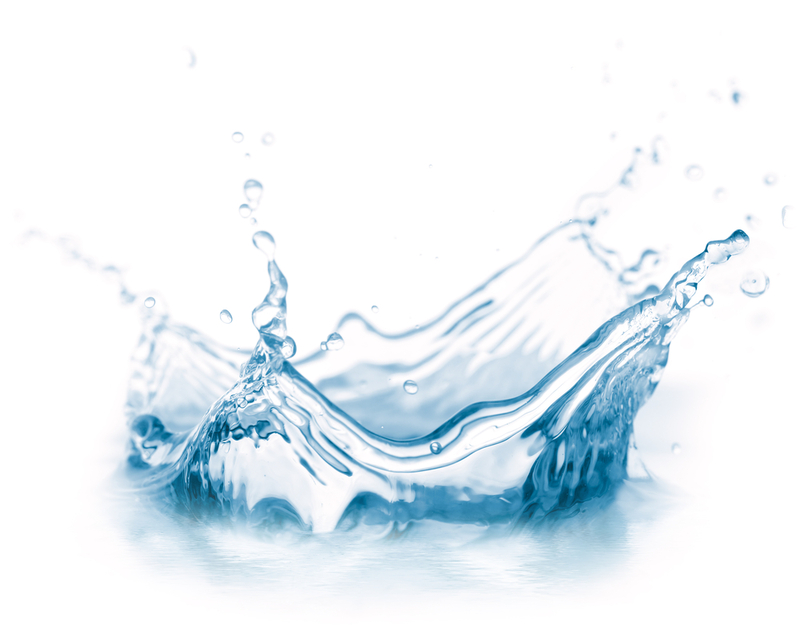 Make sure that you’re definitely using cool water, because heat will cook the proteins and make the stain set in. Step 2: Dab at the stain. Don’t wipe or rub the stain, otherwise that will just make matters worse. Step 3: Get some salt, baking soda and water. Mix it up so that you create a paste and rub some of the paste on the stain. Step 4: Leave the paste on the stain for about 30 minutes and brush it off. Use cool water on a damp cloth to remove any excess and leave everything to dry. Step 5: If that hasn’t worked, it’s time to try a different solution. Mix up 2 parts hydrogen peroxide and 1 part dish soap. Step 6: Put a very small amount of the solution on the stain. Gently brush the solution in with a toothbrush and leave it for 5 minutes. When the 5 minutes is up, wipe the solution off with a cool, damp cloth. No one does it on purpose. But here’s some help to make sure that you can remove all traces of vomit from your mattress. Step 1: Remove and dispose of all solids. Step 2: Take off the sheets, mattress covers and mattress protectors (if applicable). Wash them on a high temperature. Step 3: Use a dry cloth to soak up as much of the remaining liquid as you can. Ensure that you dab the stain; don’t rub it. Step 4: Scatter hydrogen peroxide over the vomit stain, being careful not to saturate the mattress. Step 5: Leave it for 5 minutes, then use towels to soak up the hydrogen peroxide. Step 6: Use baking soda on what’s left of the vomit stain. Lightly rub the stain. Step 7: Leave the stain with the baking soda overnight. Vacuum the next day. 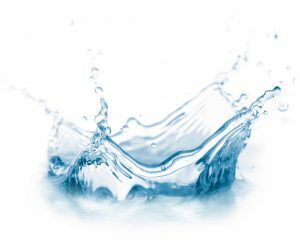 All things being equal, we sweat up to a litre of water every night. And that perspiration is going somewhere. As with all liquid stains on a mattress, it’s best to treat your mattress as quickly as possible. But sweating is an everyday occurrence. Realistically, you’re not going to be able to clean your mattress every day. Are you going to look the other way when those sweat stains rear their ugly heads on sheet-changing day? Step 1: Create your own bespoke cleaning solution. 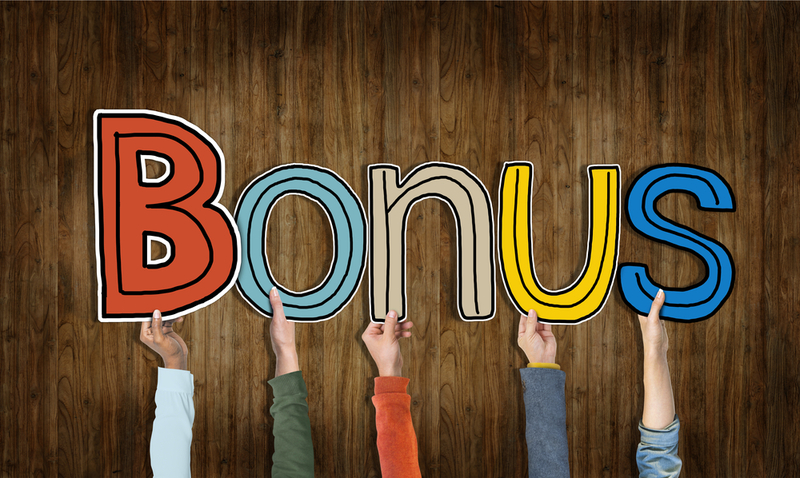 Combine 3 tablespoons of baking soda with 8 ounces of hydrogen peroxide and 1 drop of dish soap. Step 2: If possible, put the solution into big spray bottle. That’s not essential, but it’ll make it easier for you to treat the stains (and treat them regularly). Step 3: Leave the stain for 5-10 minutes. Step 4: Wipe any residue away. Step 5: Allow the mattress to breathe and air itself (ideally overnight). Maybe, thanks to a pet or two, you’ve got a mattress that’s been peed on. Or perhaps you’ve got children who are prone to bed wetting? It matters not. The process for getting urine stains out of a mattress is the same. Step 1: Soak up the excess fluid with a cloth as much as you can. Step 2: Grab an enzyme-based cleaning product and spray the stain. If you don’t have a product to hand, you can make your own solution with 8 ounces of hydrogen peroxide and 3 tablespoons of baking soda. Step 3: When the patch is dry, sprinkle baking soda all over the affected area. Step 4: Leave the stain overnight and, the next day, hoover it up. Although harmless, water tends to leave nasty rings on mattresses after drying out. Luckily, you can easily get rid of them. Take a wet cloth and slightly moisten the affected area. Grab a paper towel and fold several pieces on top of the spot. Aim for a layer that is at least ⅛ inch thick. Weight down the layer with a heavy object like a vase. Position a fan or a hair dryer (make sure you use it on cool setting) to blow towards the spot. The force of the air will transfer the moisture to the paper towels. Getting your mattress aired out is vital, yet we often skip that part to save us some time. Regular mattress airing out will help you against allergens and germs. It is quite easy to perform, actually. You can do it both indoors and outdoors, even during cold months. 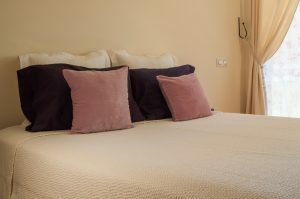 Start by pulling off all bed linen, including pillows, sheets, toppers, etc. If there are windows present, open them to let fresh air in and allow the sun rays to light the mattress. The sun will naturally kill many germs and bacteria without giving you a bill at the end. Proceed with vacuuming the mattress. This step is in case you are just airing your mattress and not deep cleaning it. Take your vacuum cleaner and vacuum the mattress to collect any dust and debris which may have accumulated or landed on it. When a mattress is vacuumed, air will more easily flow through it, and it will need less time to air out completely. Stand and move the mattress. It’s perfectly ok to ask someone to help you with it if you are unable to do it yourself. Air out the mattress outside. Perform this as frequently as possible, aim for at least one or two times a year. You need a sunny day to air your mattress, regardless of the season. Let the mattress stay outside for 3-4 hours. The more time you leave it under the sun, the better. However, avoid leaving it during evening time as the humidity level is high and your mattress will become damp. The number one mistake we make when we store a mattress is to wrap it in a plastic bag to keep it dry. Thing is, if the mattress has been regularly used, there is already moisture inside, and the plastic bag is simply trapping it. 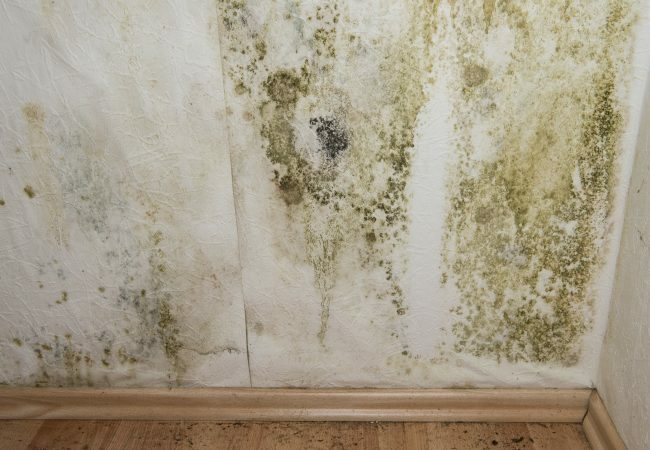 This creates the perfect environment for mold and mildew growth and it can result in an unhealthy sleep when you return the mattress in your bedroom. Vacuum the mattress to remove any dust and dirt. Place it into a light, breathable cover. Store the mattress on its base in a horizontal position. Do not place extra weight on top of the mattress as this may harm its features. Before using the mattress again, make sure you’ve vacuumed and disinfected it first. Foaming shaving cream contains denatured alcohol. That’s got a pretty thick consistency and behaves exactly like a stain remover. If you apply it to a mattress, shaving foam can sit on the surface of a mattress and get to work on a stain. Apply it, wait for around 15 minutes and then wipe it off with a damp cloth. Finish the job by rinsing the stain with a solution that’s 50% vinegar and 50% water. It might also be worth considering an enzyme cleaner such as Nature’s Miracle [available at pet stores]. 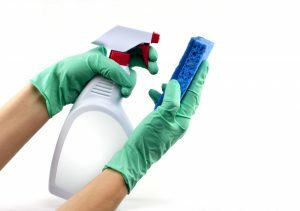 The other methods I’ve mentioned usually work, but if you want to try something different, be sure to use an enzyme cleaner first. Also, for natural odors, use a mixture of cornstarch and baking soda. As you’ve seen, baking soda is a common ingredient in cleaning solutions, but cornstarch will actually absorb body oils. Of course, if you’ve tried all the above and still can’t remove all the stains from your mattress, it might be time to call in the pros. A professional mattress cleaner or mattress cleaning company will have seen more stains than you could possibly imagine. The chances are, they’ve shifted more stubborn stains than you’ve had hot dinners. And if you pick the right pro, they’ll still cost less than a replacement mattress. And now it’s up to you. Clean your bed sheets and mattress regularly. Treat every stain as quickly as possible. Whichever cleaning technique you’re using, never saturate your mattress. It takes a lot to render a mattress unusable, so if you’re really struggling with a stain, speak to an expert. When airing your mattress, choose a sunny day. Avoid storing your mattress in a zipped plastic bag. Is there anything better than knowing you’re climbing into a clean bed? And we mean a really clean bed. Because fresh, shiny sheets are one thing, but what about what’s underneath the covers? Deep down, you know that your mattress has been bugging you for a while. You’ve been desperate to know how to clean a stained mattress. It’s time to look after your precious bed. And remember, removing that mark or stain from your mattress could be the difference between a good night’s sleep and a bad one. Great job putting this together. 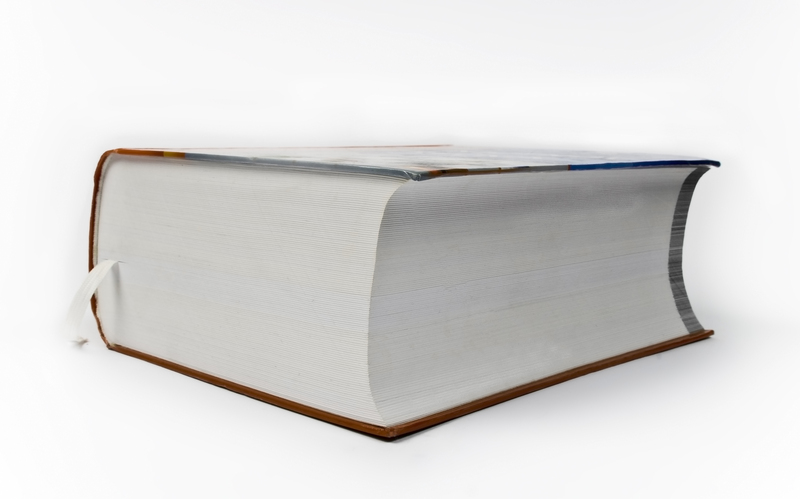 It is comprehensive and thoroughly most issues. I noticed a few words are a smaller font. I would suggest fixing that and in section 2 there is a grammatical error in the last line. See below. Seems like you’ve covered everything. Very good post. 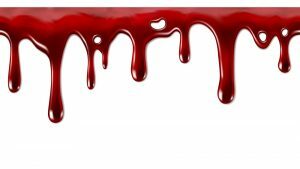 You should try using hydrogen peroxide to remove a blood stain on a mattress. It will bring the best results even on an old stain. I have a memory foam mattress and just wasn’t sure how to clean it.